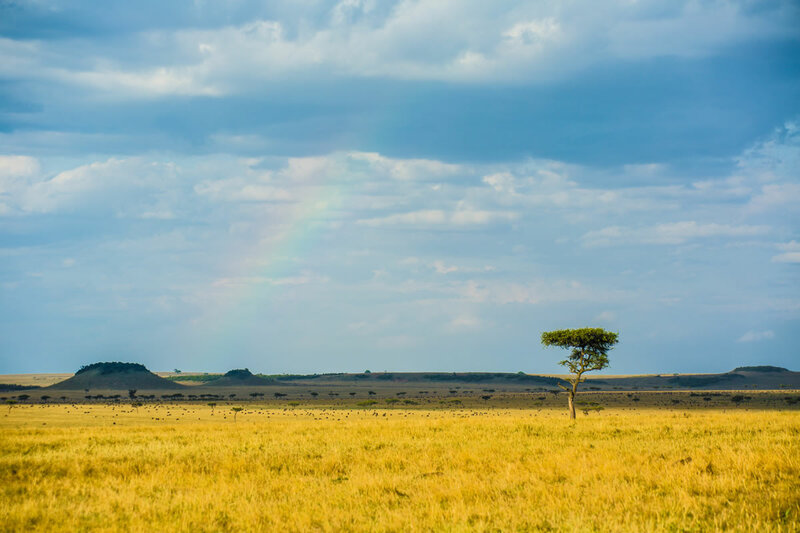 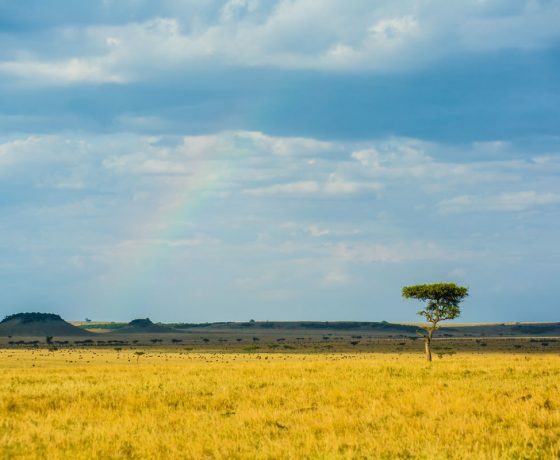 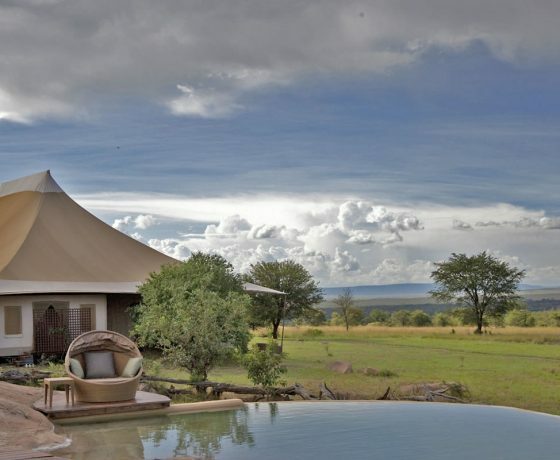 Sayari is situated in the remote northern part of the Serengeti close to the Mara River and overlooking the Masai Mara beyond. 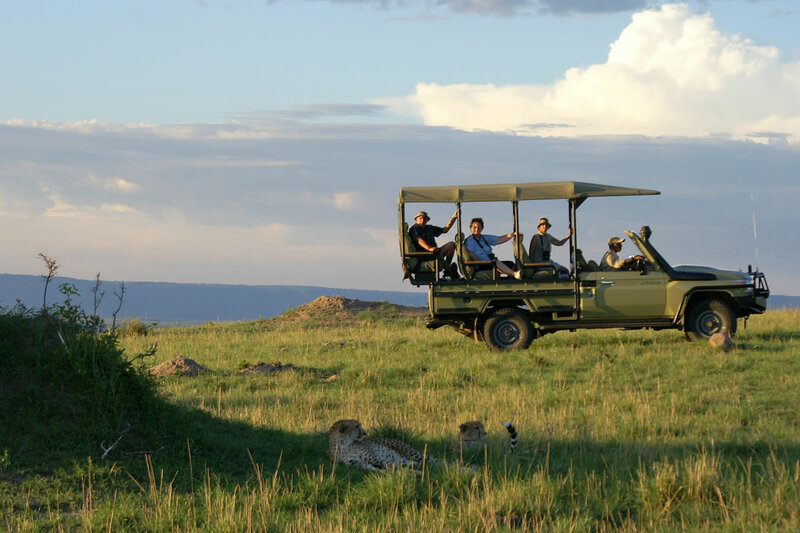 Throughout the year the area offers excellent cat and plains game viewing as well as crocodile and hippo in the Mara River. 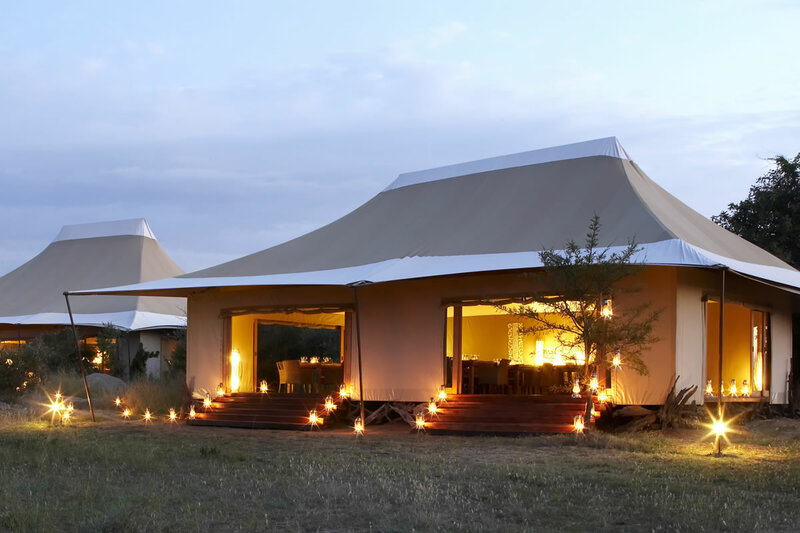 The camp consists of 15 spacious luxury tents, split into two wings, to retain the intimacy of a small scale camp ‘ one with nine tents and one with six tents ‘ all of which are raised on wooden platforms. 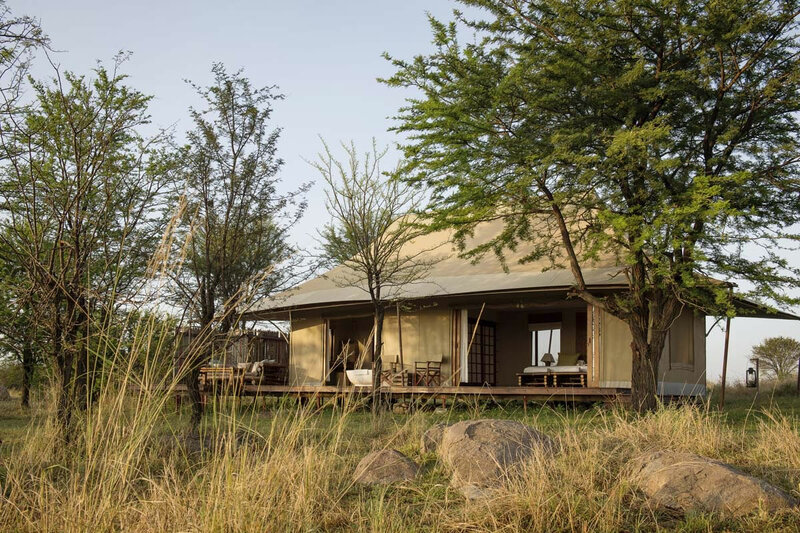 Each tent at Sayari is equipped with contemporary, comfortable furniture, an en-suite bathroom with running water, flush loo and free standing bath. 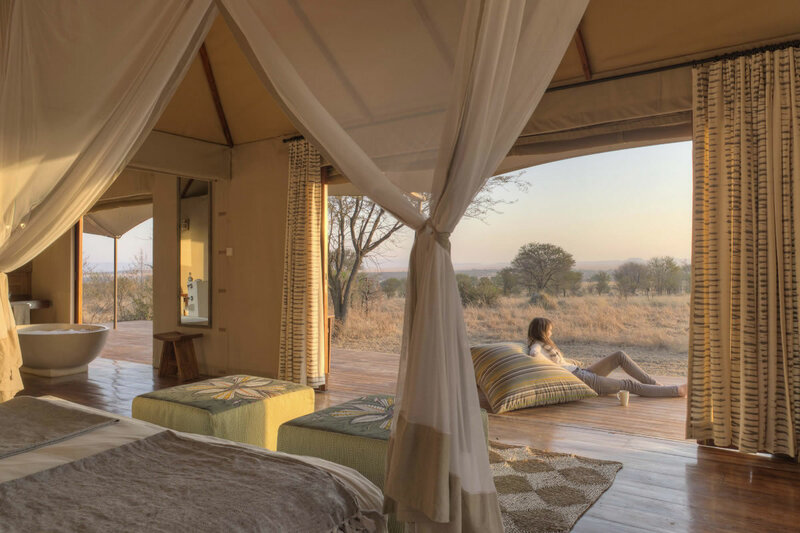 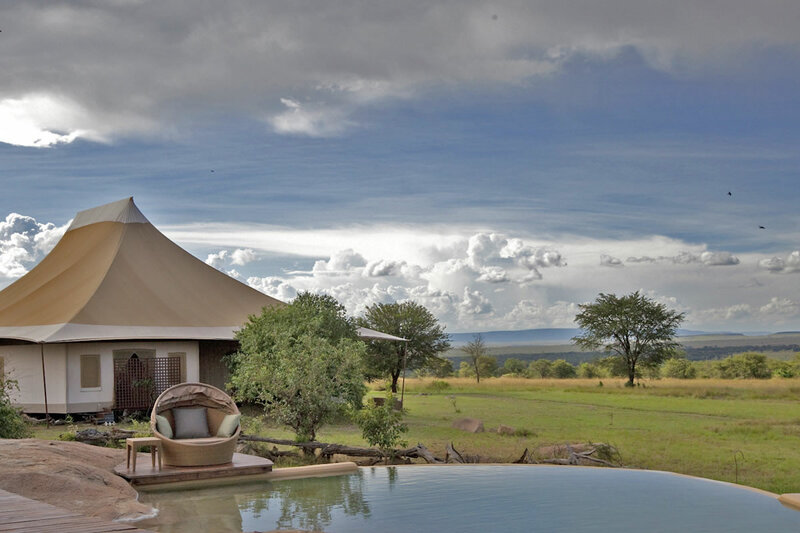 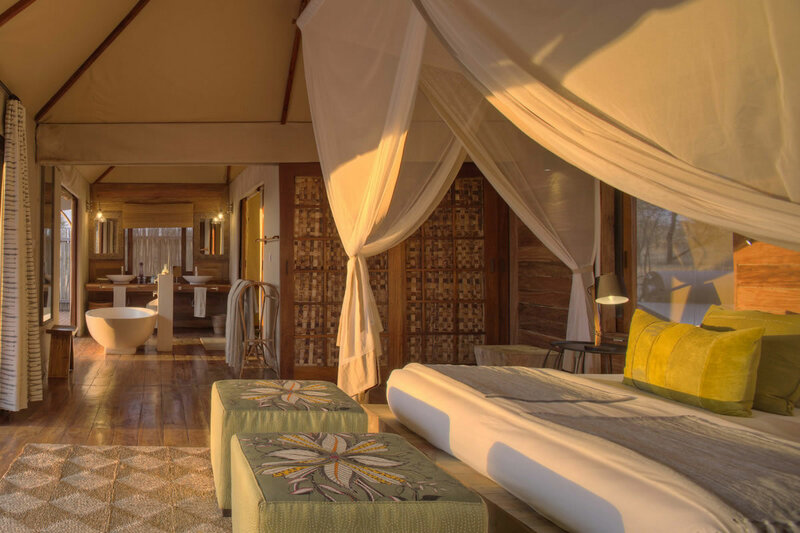 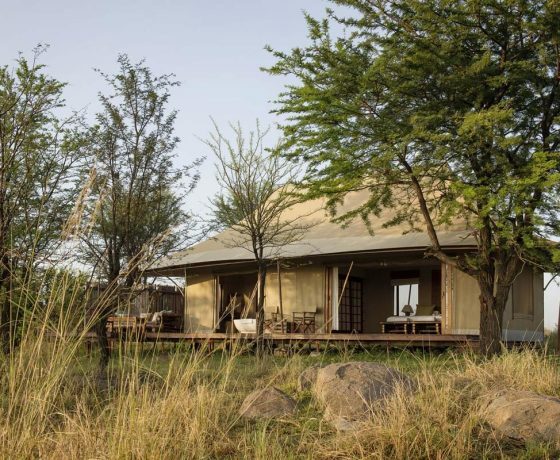 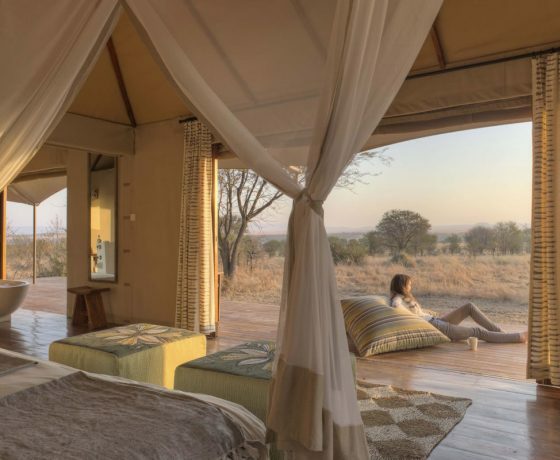 The verandah, bed and bath in each tent offer panoramic views over the Serengeti. 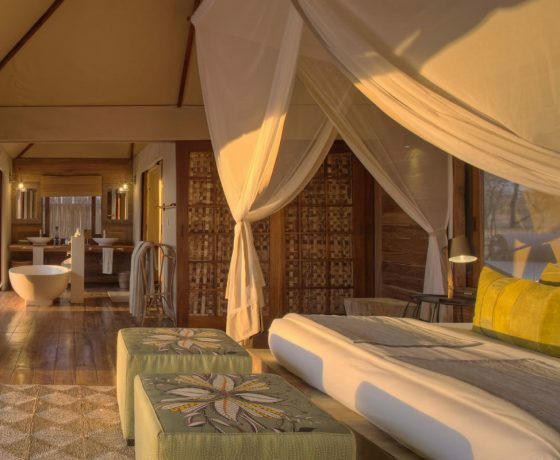 Each wing has its own lounge and dining area. 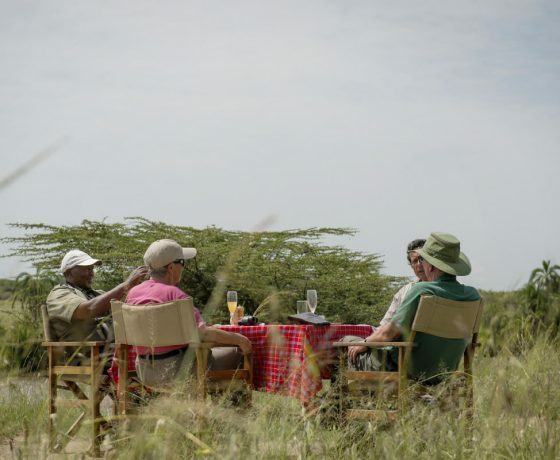 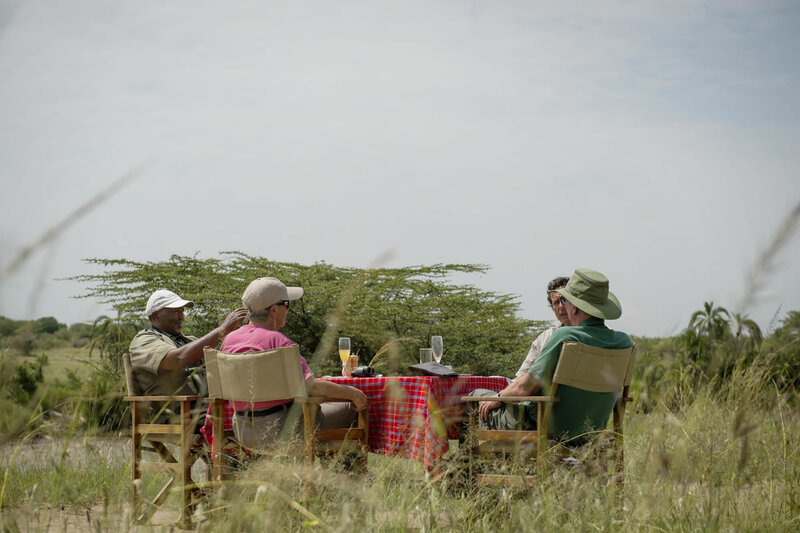 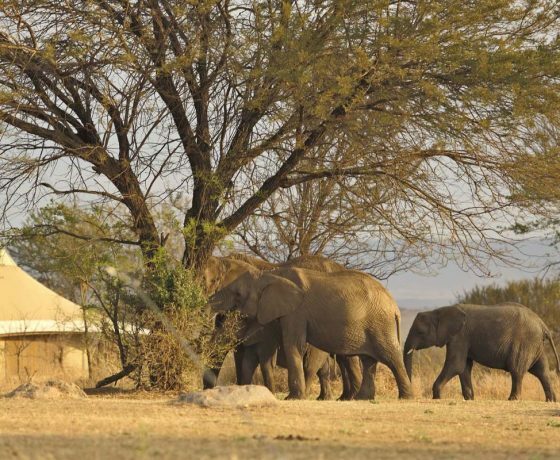 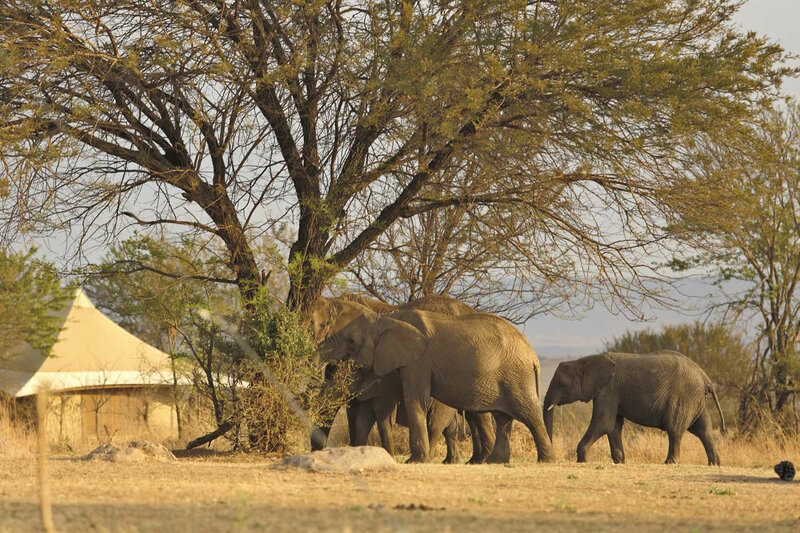 Sayari camp offers game drives and short walking safaris, and the resident game is excellent throughout the year. 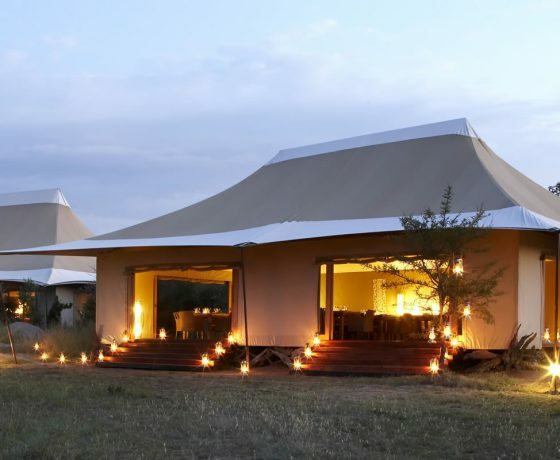 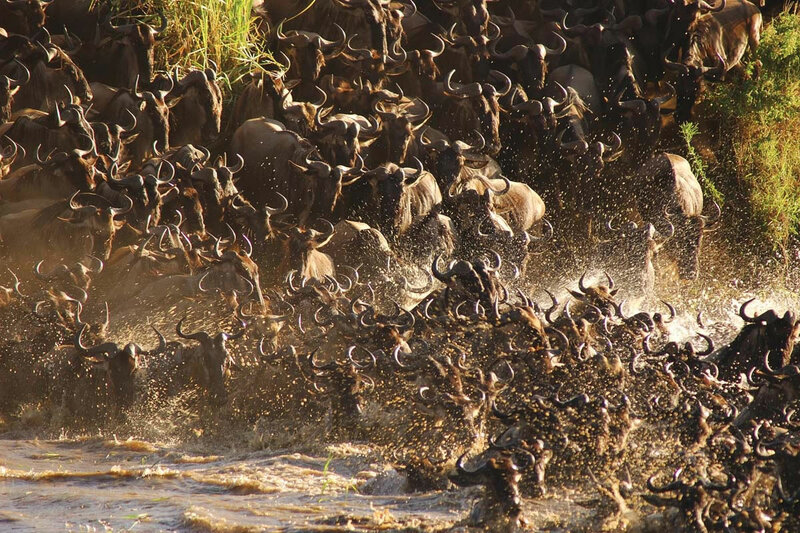 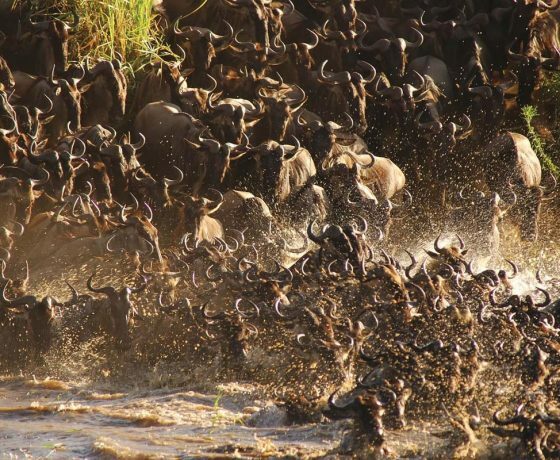 The camp is also in a fantastic location for the wildebeest migration when, from July to November, thousands of zebra and wildebeest cross the Mara River on their way north through the Serengeti into the Masai Mara and back. 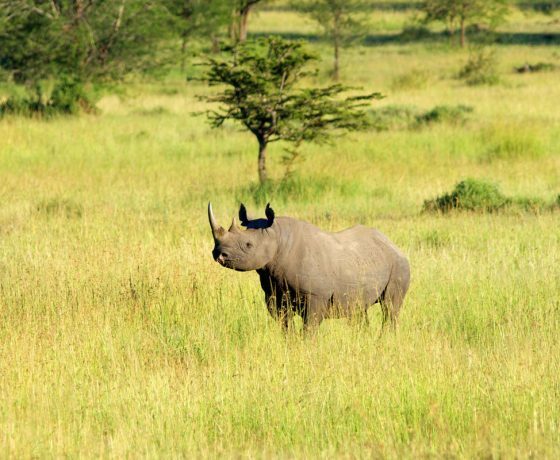 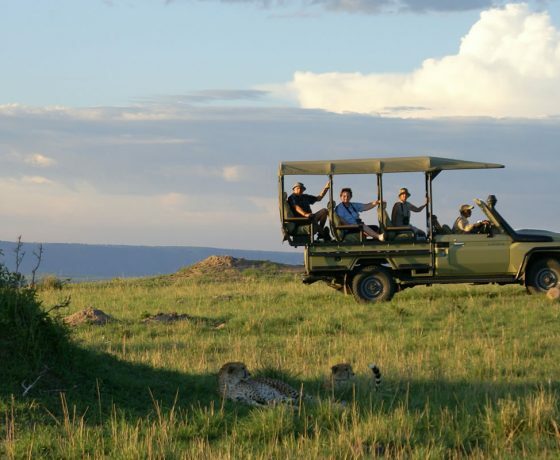 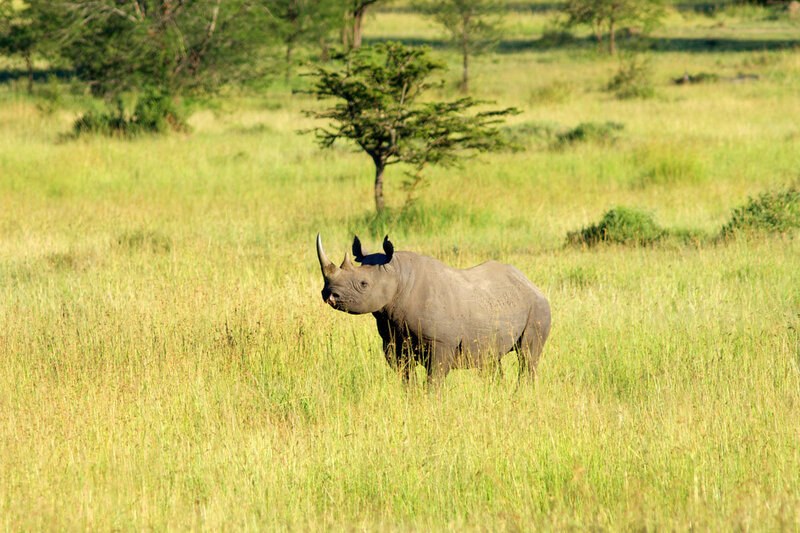 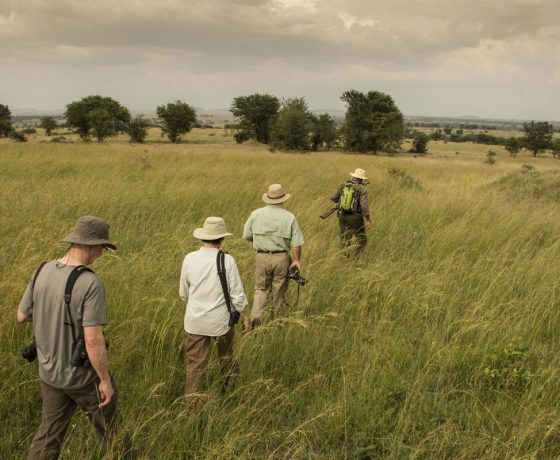 Walking safaris take place either in early morning or late afternoon. 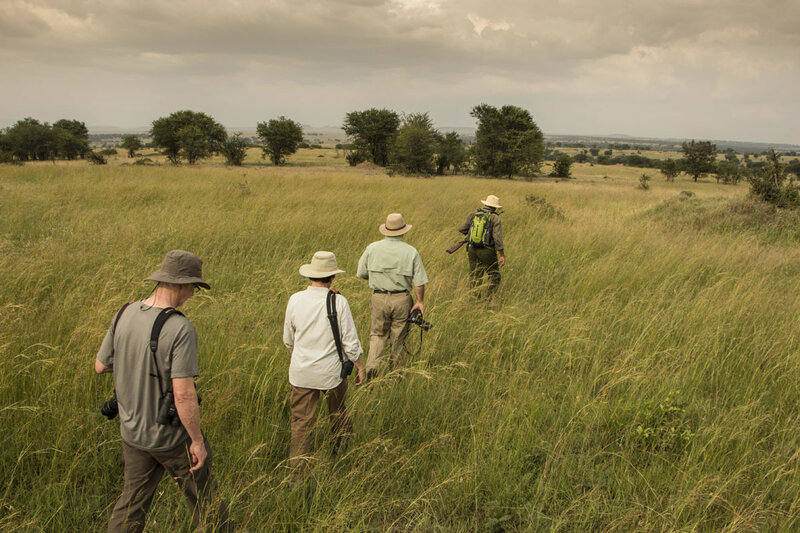 When the migration has left for the southern plains, the area offers a wonderful private concession-like experience, with very few other visitors.